Roy E. Mitchell Jr., 80, passed away Dec. 1, 2018. He was born Jan. 23, 1938 to Roy E. Sr. and Frances Mitchell who precede him in death along with sister, Barbara Jardine. 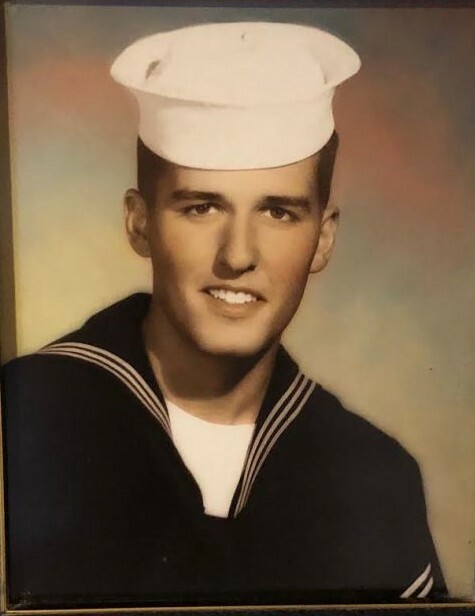 He served in the U.S Navy from 1956- 1960 on the U.S.S. Oriskini. He was a City Councilman and Mayor Pro Tem of Trinidad, CO. Roy was a Professor of mathematics and electronics at Trinidad State Junior College for 30 years. He managed the Colorado Welcome Center of Trinidad. In his leisure time, he enjoyed to travel and was a master furniture craftsman. Roy leaves to cherish his memory his loving wife, Jane (Moskwa) Mitchell; children, Diana (Toby) Lambeth, Angela (Marvin) Fleming, Chris (Amy) Mitchell; step-children, Jennifer (David) Brown, Julie (Chris) Berry; sister, Roberta Stipcich; in-laws, David (Anna Marie) Moskwa, Judy (Frank) Milavec, Janet (Glenn) Givens. ; grandchildren, Courtney (Wade) LePlatt, Candice (Sebastian) Van Slyke, Colleen (Spencer) Church, Beven Fleming, Amy Fleming, Emma Brown, Jack Brown, Jillian Berry, Wesley Berry, Samuel Berry; great-grandchild, Weston James LePlatt; mother of his children, Beverly Mitchell; numerous nieces, nephews, other relatives and friends. Memorial Mass 10 a.m. Friday, Dec. 7, 2018 at St. Therese Catholic Church.